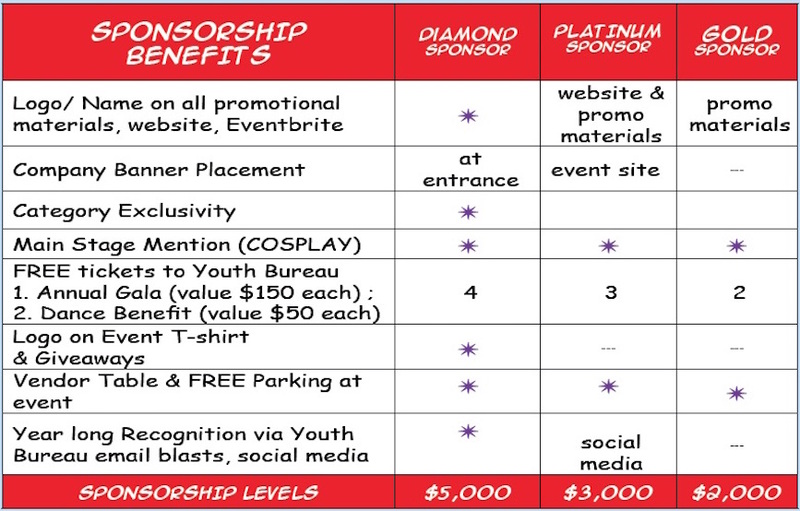 Join the fastest growing annual comic book and graphic novel event in Westchester! More than 17,000 comic book and graphic art lovers from Westchester County and beyond joined us last year for a spectacular show in White Plains, NY. This year promises to be the biggest & best yet! Be apart of a professionally organized event! Want to come back again and again! 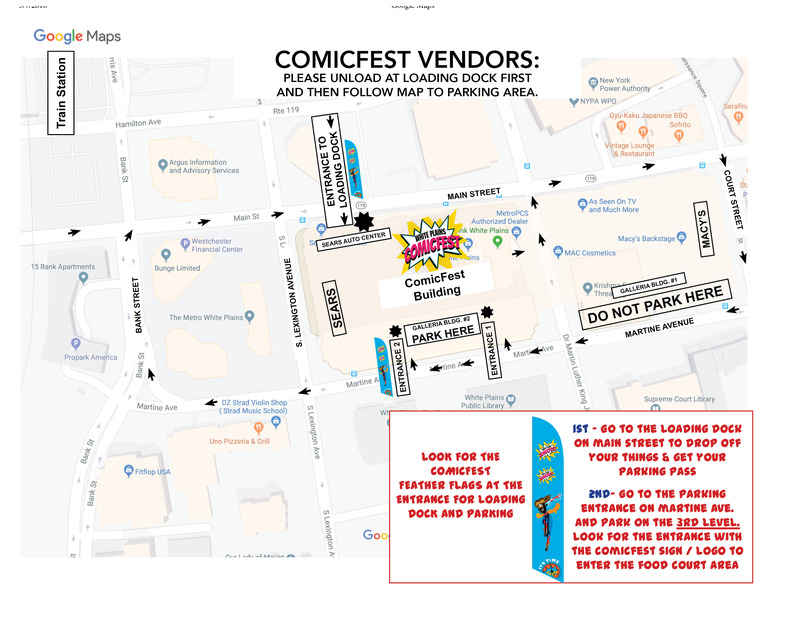 Note: organizations seeking vendor space at the COMICFEST who are not related to the comic book industry may secure a vendor booth at the rate of $300. Limited availability – so book early. Help support the promotion and education of careers in the graphics arts. Support literacy and anti-bullying efforts in White Plains and surrounding areas. Partner with a premier organization in White Plains that has a proud history of excellence. Be making a fully tax-deductible contribution! How did you hear about ComicFest? Step 2: Make the online payment via PayPal below. Select number of tables after you add payment amount to the cart. PLEASE NOTE: PAYMENT IS NOW DUE IN FULL!